We have details of 3 holiday parks in Gloucestershire. With a wide choice of caravans available on the sites you are sure to find something that will be the ideal base for your self catering holiday in Gloucestershire. 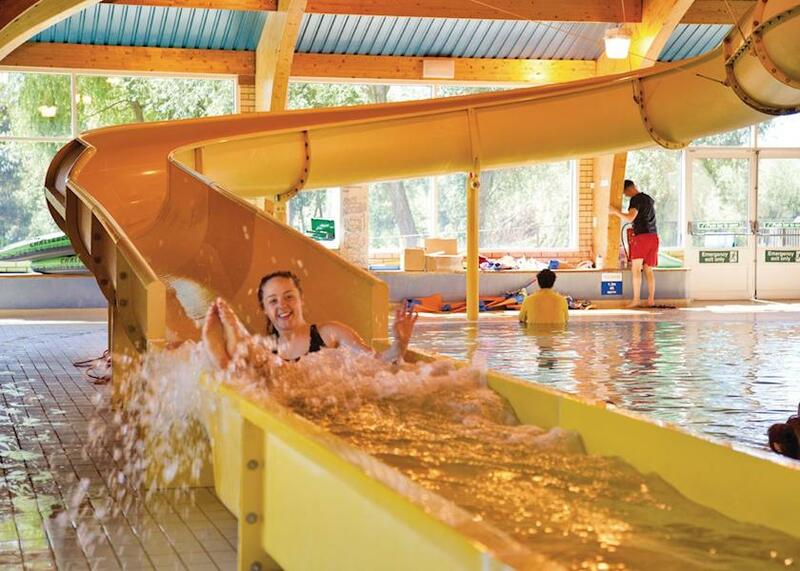 Holiday Parks have so much to offer whether you are planning a holiday for a couple or a large group or family. 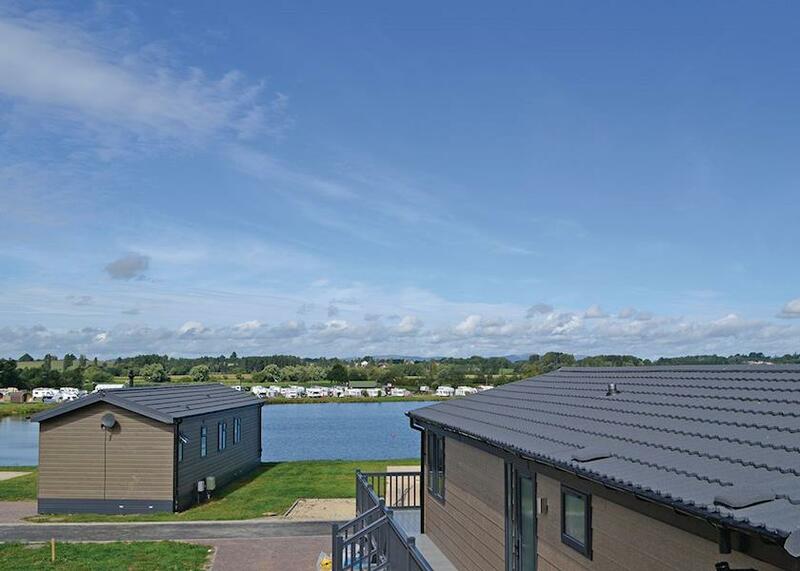 Hoburne Cotswold (Cirencester) A dreamy vision of chocolate-box landscapes, rolling hills and charming stone villages - that' the idyll of tranquillity awaiting you at our Cotswolds holiday park. 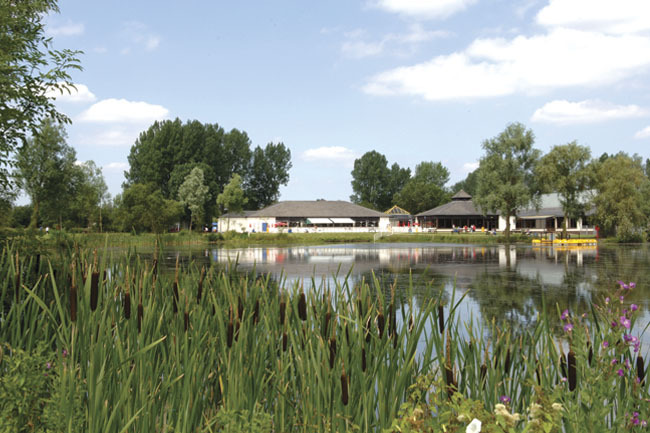 Holiday parks in Gloucestershire offer a great way to enjoy a family holiday. They offer great value for money and the holiday caravans and holiday lodges are well equipped. Holiday caravans are a great way to have the convenience of a self catering holiday without the cost of a cottage.